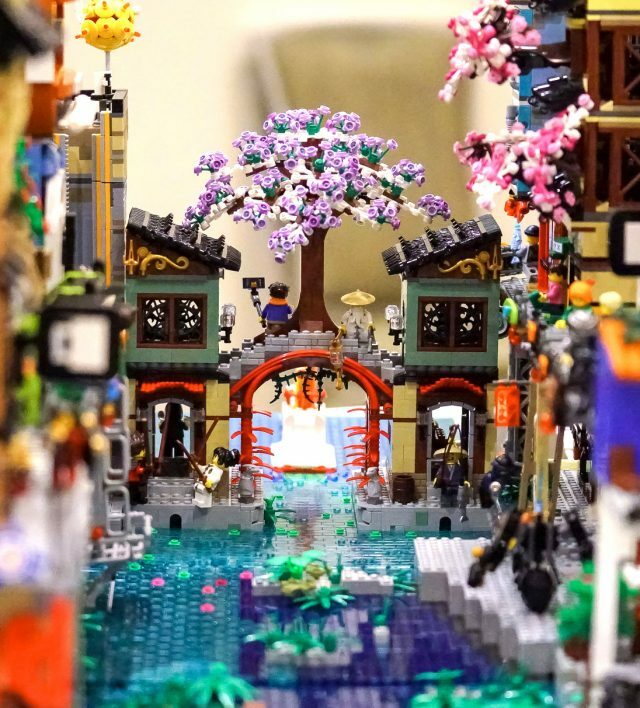 This stunning Ninjago-themed block by Galaktek was part of The Brothers Brick’s recent Ninjago City collaborative display at BrickCon 2018 in Seattle. In fact, it was the winner of our award for best detail, and it is easy to see why. Look for our full wrap-up of the enormous display soon, but in the meantime, let’s take a closer look at this wonderful addition to the city. If you’re like me, you didn’t give The LEGO Ninjago Movie a lot of thought. 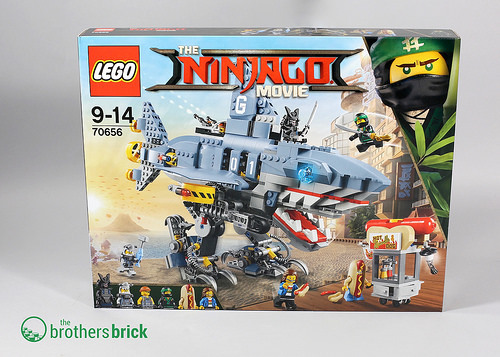 Sure, The LEGO Movie was great, and The LEGO Batman Movie was surprisingly ok, but a movie based on LEGO’s 7-year-old homegrown Ninjago theme? 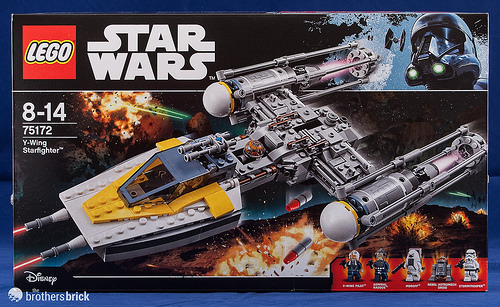 Our own Dave Schefcik gave it a warm — if not exactly glowing — review, though it wasn’t the box office success that LEGO and Warner Bros hoped for. But unquestionably the film’s highpoint for fans like me — that is to say, adult builders — is that it brought us the absolutely stunning Ninjago City. As I reviewed that set last year, I was struck by the cyberpunk city’s incredible detail and gorgeous techniques. 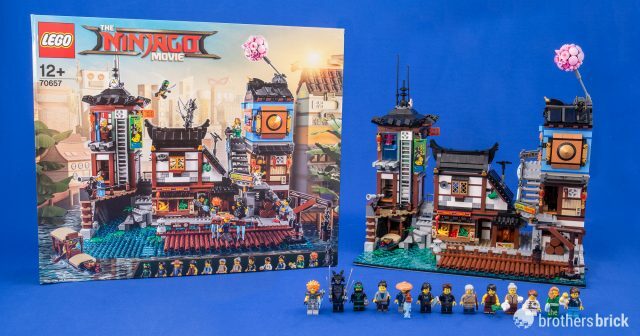 And now, although at first glance it seems an odd choice given that The LEGO Ninjago Movie’s short-lived hype has all but disappeared, LEGO is adding to Ninjago City. 70657 Ninjago City Docks will be available August 1 for $229.99 USD, and features 3,553 pieces and 13 minifigures. 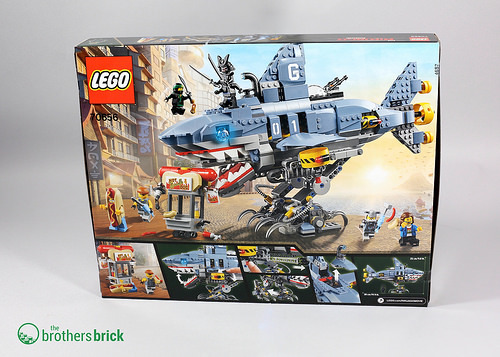 The success of the last year’s LEGO NinjaGo 70620 NINJAGO City exclusive set has proved that LEGO fans – both young and adult – are ready for huge and elaborate LEGO sets expanding the boundaries of the regular line-ups. 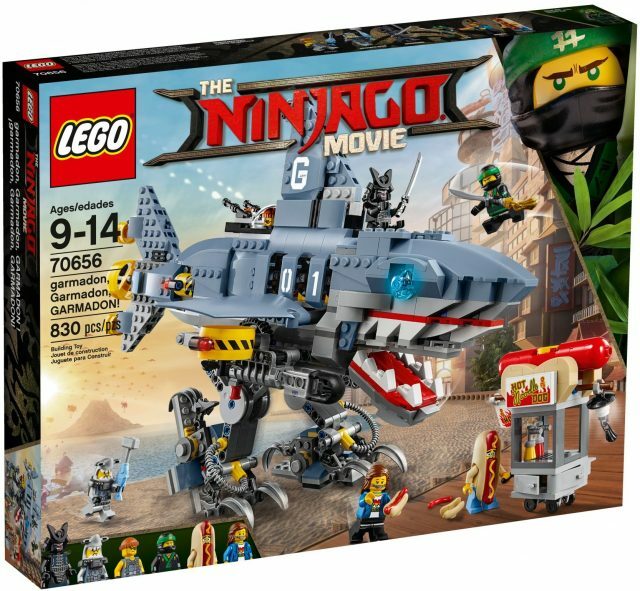 Even though The LEGO Ninjago Movie premiered last September, the second direct-to-consumer set is just to be released this Summer. 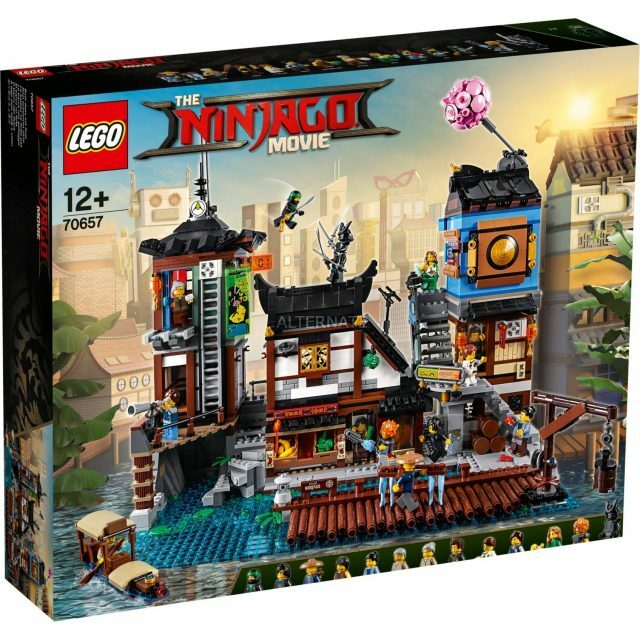 LEGO Ninjago 70657 NINJAGO City Docks has been recently listed in certain online stores, and now we’re having the first look at the next addition to the amazing City of Ninjago. 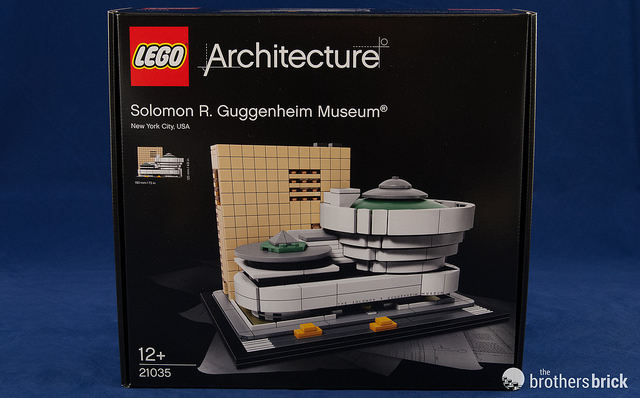 unfortunately, there’s still no information about the pieces count or the price of the set, but we expect it to be around $250/250€. 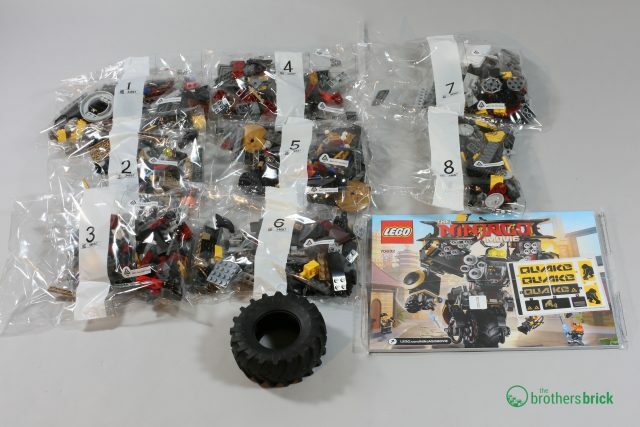 Click here to see more pictures of the new Ninjago set! Today we’re pleased to welcome Anu Pehrson as a guest contributor to give a special introduction to her latest creation. We spoke with Anu last year about her amazing models, which range from a monastery in Bhutan to the Iron Islands from A Game of Thrones. 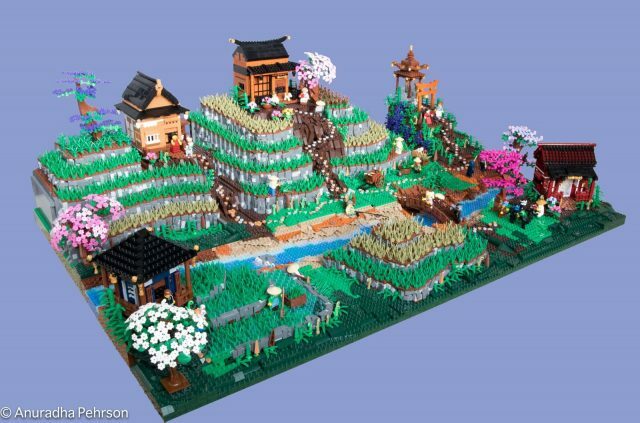 Her newest model, Master Wu’s Rice Plantation, is just as amazing. She worked on the 20,000-piece model over 3 months, and she’s documented for us the process of how a creation like this goes from idea to completion. The diorama is enormous, at nearly four feet on each side, and includes multiple buildings, a river, beautiful trees, and lots of incredible landscaping up the staggered terraces of rice paddies. I wanted to build something in the Japanese architectural style, perhaps some smaller cottages where I could try different building techniques for the windows, wall patterns, roofs, and porch railings. I thought a village-like setting for these cottages would be the ideal layout. The second thing I was interested in trying was terraced agricultural fields, and rounded terraces that are used for rice farming in East Asia seemed like an interesting challenge. 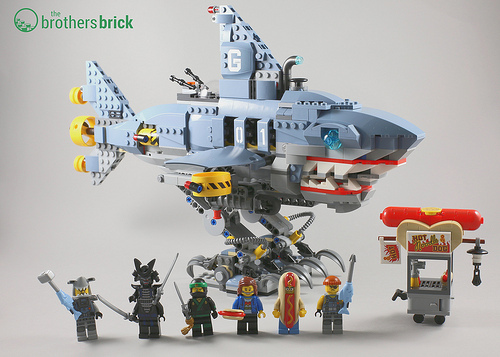 So bringing these two ideas together formed the basis of this MOC (My Own Creation). I also wanted to build a working gondola from a lower level to a higher level (but that hasn’t happened yet). 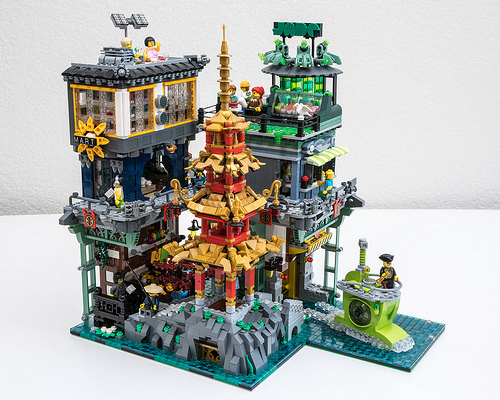 The LEGO Ninjago Movie was just being released as I was building this MOC, therefore, it seemed like perfect timing for to create a place for Master Wu to teach and practice with his disciples. The starting point was a body of water. For any MOC with landscaping, I think a water body adds color and texture. The important part is to make the water interesting. There are a great many methods of doing this, but I began with using blue in the center and different shades of blue on the edges. At this point, I didn’t know how I was going to add to it, but I later added transparent 1×1 plates in a few shades over top of the blue plates. The next step was to build stone curved walls for the terraced rice fields. However, it turned out that curved walls were very difficult to build upon as terraces. 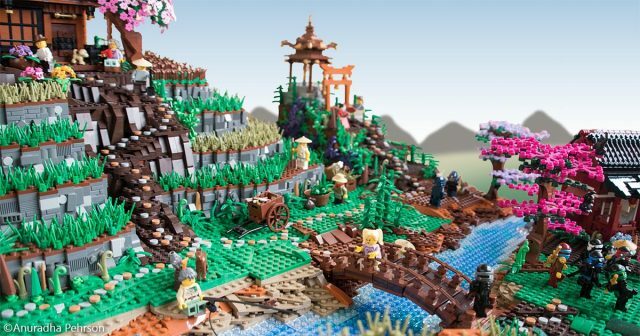 There a lot going on in this huge Ninjago diorama. At 145×95 studs in size and made up of more than 11 separate sections and locations, it’s no suprise it took about six months to complete. 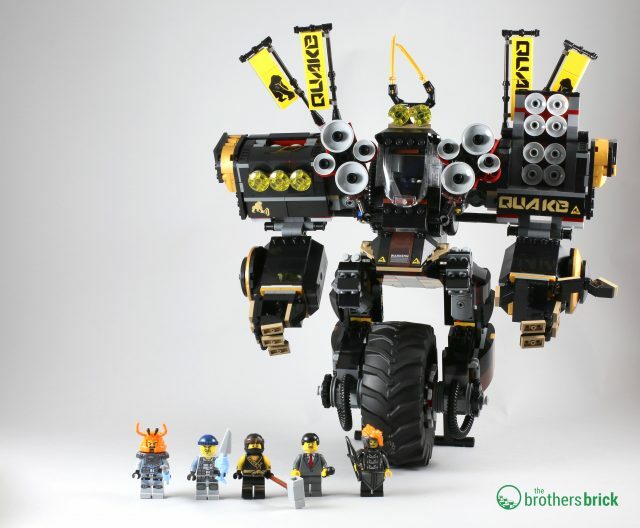 The build is a collaboration between brother and sister, Robert4168/Garmadon and Kai NRG/Geneva, with the right and left side being t by each sibling respectively. 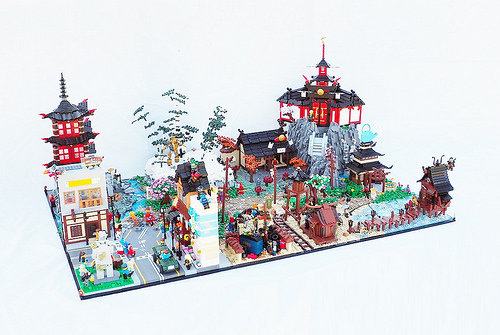 The diorama stays true to the essence of the Ninjago theme with plenty of character in the buidings that include Temple of Airjitzu, Birchwood Forest, Sensei Wu’s tea shop and Dareth’s Mojo Dojo .